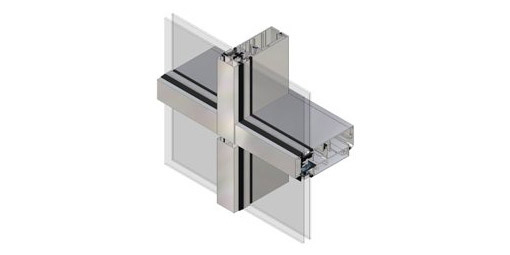 AA®100 50mm system provides a unique dry jointed facade solution offering a range of design options – Fully Capped, Horizontally Capped, Structural Silicone Glazed. 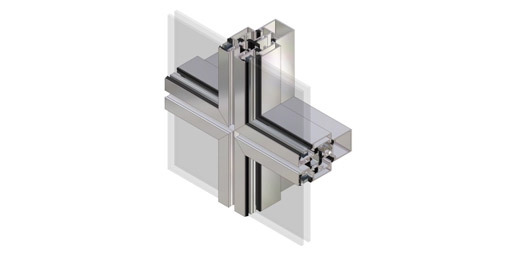 The AA®110 65mm system with its deeper glazing rebate meets the requirements for barrier loading and enables the facade to stand up to high levels of building movement. 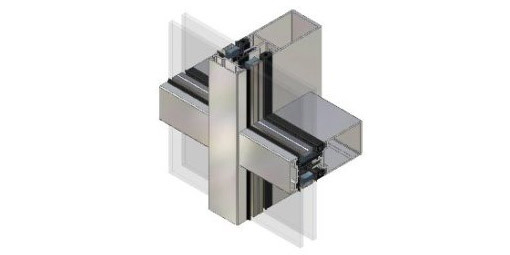 AA®201 Unitised Curtain Wall offers a modular façade solution, utilising off-site unitised construction methods that help meet the demands of fast track work schedules. 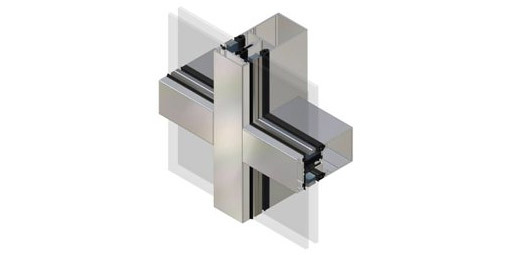 Drainage via the mullion – no visible drain slots Structurally glazed option Performance in accordance with CWCT recommended methods and tests.